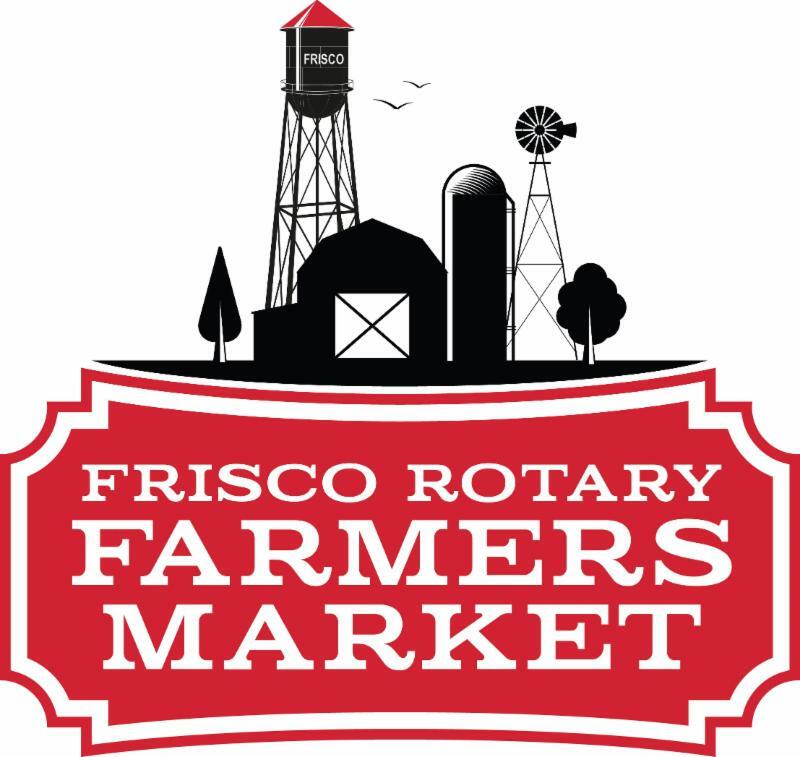 Frisco Rotary Farmers Market - See You at the FRFM on Saturday RAIN OR SHINE! Okra tends to gets a bad rap for its slimy texture, but there are ways to reduce the sliminess. Plus, that slime can actually be used as a hair conditioner! 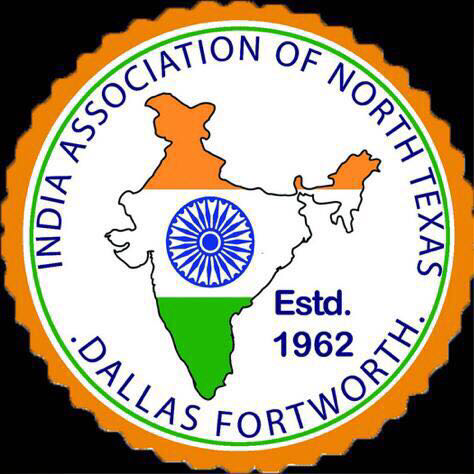 New to Texas? Okra is one of those foods, like black-eyed peas, that newcomers puzzle over. It's unfamiliar and not always prepared well. But there are ways to improve its texture (one of its worst features) and taste. And it is worth it because okras are nutritionally dense with both soluble and insoluble fibe r content. 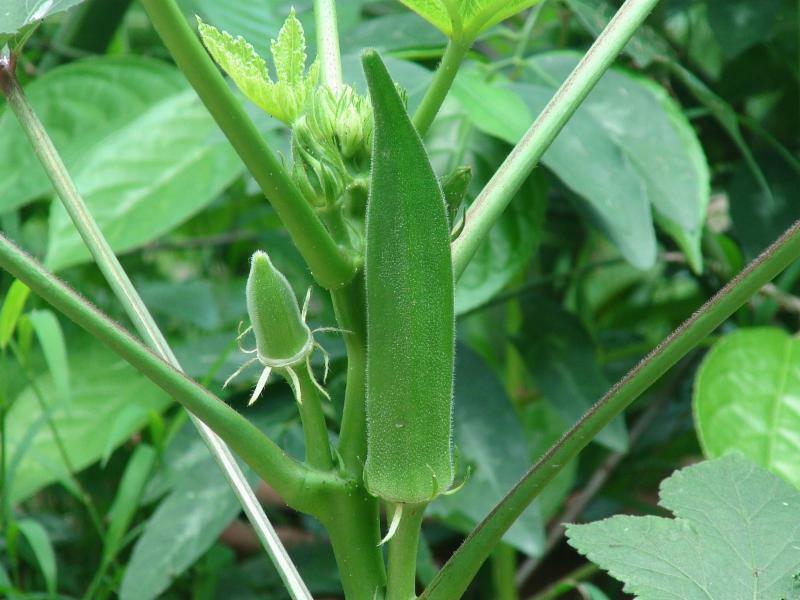 Okra comes from the Malvaceae or mallows family and is related to cotton, hibiscus, and hollyhock. Okra is a pod vegetable. It is naturally green but some varieties have a red color. 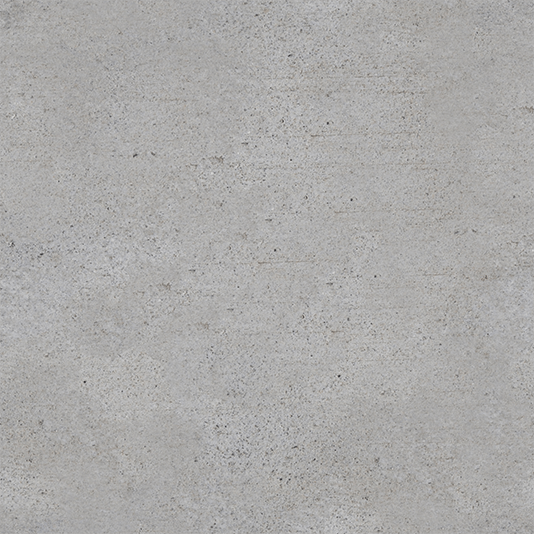 Some types have a smooth surface, while others have a rough texture. Because okra is tough to chew, it is usually grilled, steamed or boiled before eating. Okra is low-calorie. A cup of okra contains 30 calories and zero saturated fats and cholesterol. 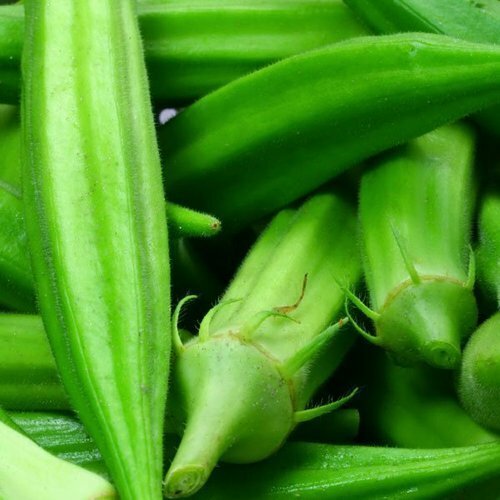 The fiber in okra has been linked to several benefits, such as optimal digestive function, low cholesterol levels, reduced heart disease risk, and weight management. Because fibrous foods are more challenging to digest, you’ll feel fuller when you eat them. Okra is packed with nutrients including vitamin C (about 36 percent of the daily recommended amount). Increasing your intake of vitamin C-rich foods can help support your immune function, prevent free radical damage, and may help regulate blood pressure. Okras are also a good source of B vitamins, such as vitamin B6 (pyridoxine). This nutrient aids in the metabolism of fat, carbohydrates, and amino acids, promotes the health of your lymph nodes, and can contribute to the regulation of blood sugar levels. Okras are also a good source of other B vitamins, such as niacin, thiamine , and pantothenic acid. High levels of vitamin A and flavonoids such as beta-carotene, xanthin, and lutein can also be found in okras. These nutrients are associated with good vision, healthy skin and mucous membranes, and even increased protection from cancer. Okras also provide vitamin K and folate. Vitamin K assists in your body’s blood clotting function and, together with vitamin D and calcium, supports your bone health. Folate is beneficial for pregnant women as it assists in child development. Minerals can also be found in okra and include iron, calcium, manganese, and magnesium. 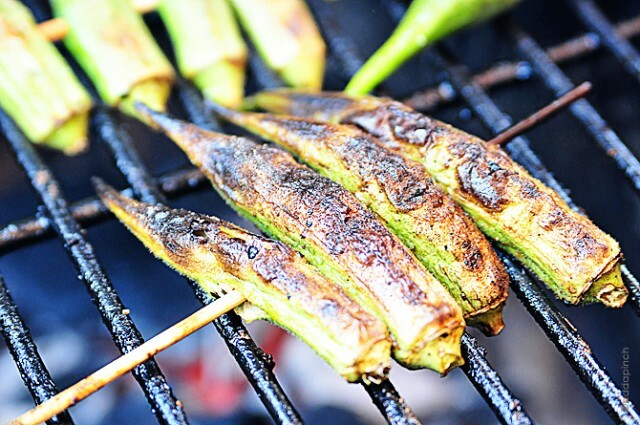 Grilling okra at high temperature can decrease the amount of sliminess. Choose small, fresh pods. The smaller the pod, the less slime you'll get. Cook okra at high heat. Roasting at high temperatures, searing in a hot cast-iron pan, deep fat frying, or grilling are the best cooking methods. Wash and dry okra very thoroughly. If you cook wet okra it will start to steam, which will cause it to slime. Cook okra in small batches. If you overcrowd the pan it brings the heat down and starts steaming and sliming the okra. Add an acid while you're cooking okra. 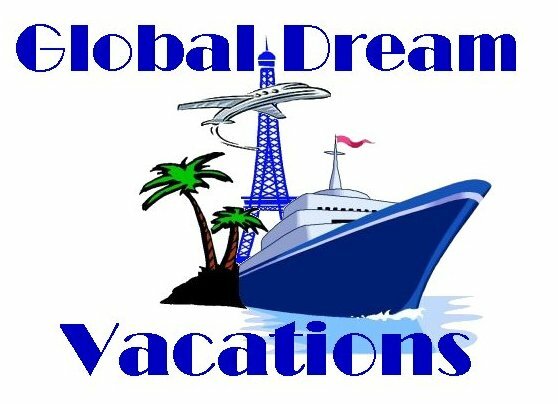 Examples are chopped up tomato, a splash of lemon juice, vinegar, or wine. These will add flavor and cut down on slime. Now for the most unusual use for okra: hair conditioner. 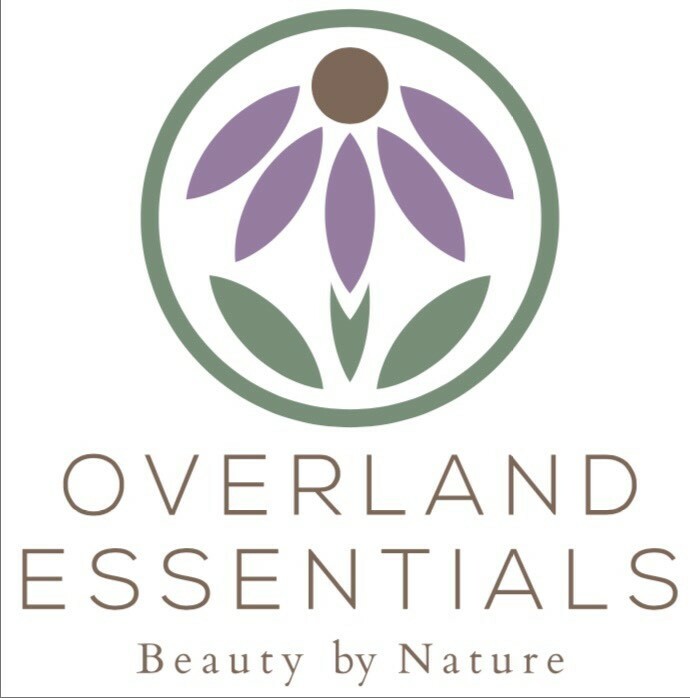 Click here to learn about the benefits of okra for hair and how to make your own okra hair conditioner. 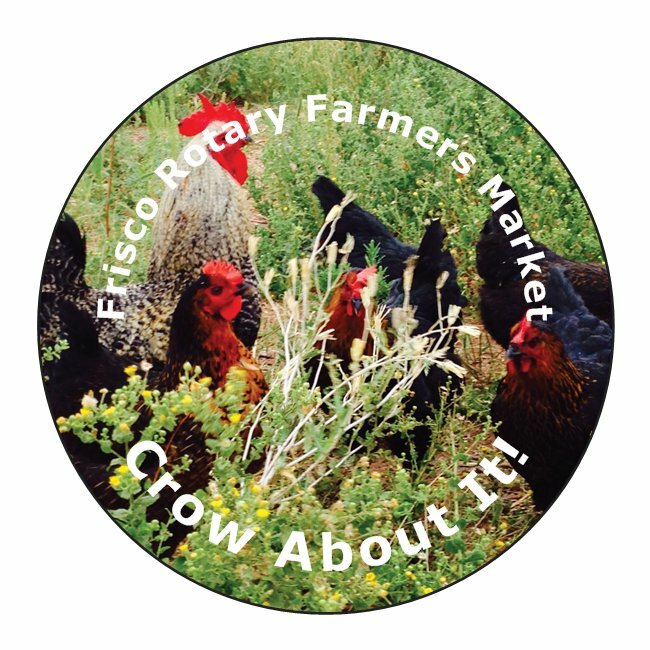 Texas Custom Made - 20% off farmhouse signs and other items at this Saturday's FRFM! Right now the forecast is calling for a 40% chance of rain Saturday morning. Farmers and Ranchers LOVE rain...especially right now when we're in the middle of a multi-year drought. Shoppers? Not such big fans! But I've run rain or shine markets for 10 years and I've yet to see a shopper melt while shopping the market in the rain. 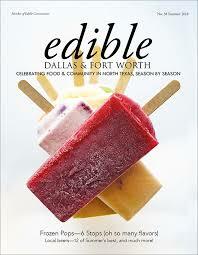 And our vendors will thank you for coming out because they have to pick, butcher and bake no matter what the weather! All that said, if there are weather warnings for wind or lightning we will cancel or shut down the market for the day. 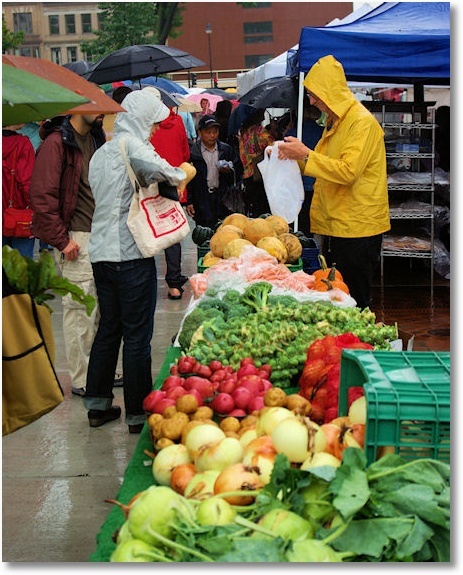 If the weather is threatening, please check our Facebook page on Saturday morning before you come out to the market. We'll keep it updated with the market's status. 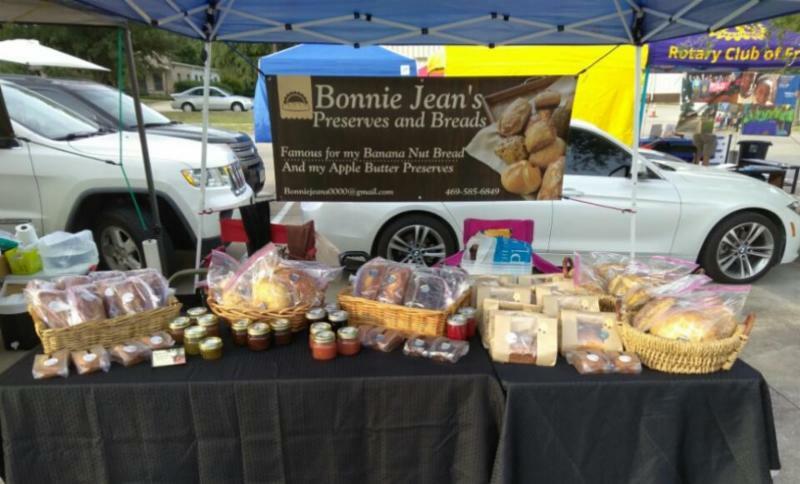 Bonnie Jean's booth is filled with apple butter, jams, fruit breads and yeast breads. Her newest product is a line of focaccia breads that are perfect with her next door neighbor at the market, Olives and Oil's olive oil. Bonnie Jean's Preserves and Breads was born out of a excess of pears. 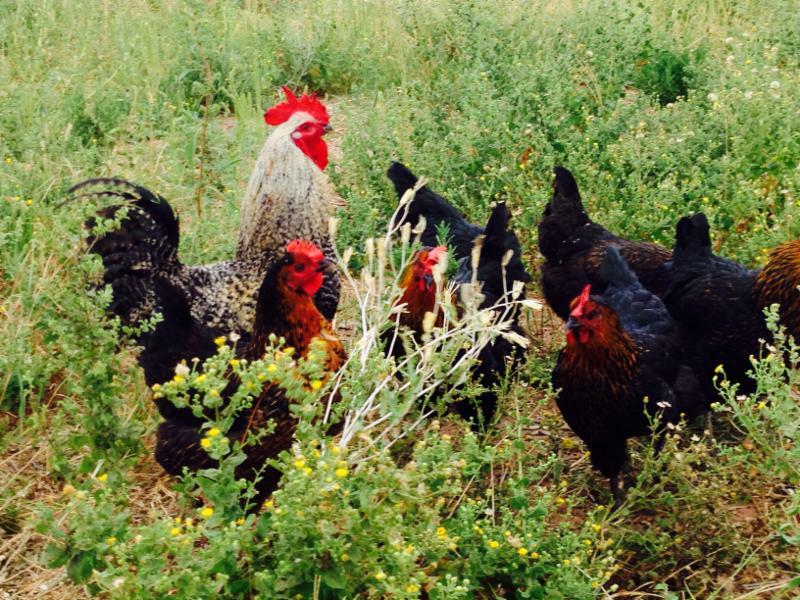 "I started Bonnie Jean’s Breads and Jams in late 2016." Said Bonnie Hopkins (aka Bonnie Jean). "One of my close friends had a pear tree and graciously gave pears to me and my grandchildren. There were so many of them that I was afraid they would go to waste before we could eat them. I Googled recipes for pears and jams and preserves came up." Now with an excess of pear jam, Bonnie began sharing her jam with freinds. "The bread idea came from another friend, Sophia." Said Bonnie. "She was trying out my jam and she said 'You know you should really make bread to go with your jams and Bonnie Jean's was born!" Bonnie Jean's is currently a one woman business but demand for Bonnie's bread and preserves is growing and Bonnie hopes to expand her business by hiring help soon. 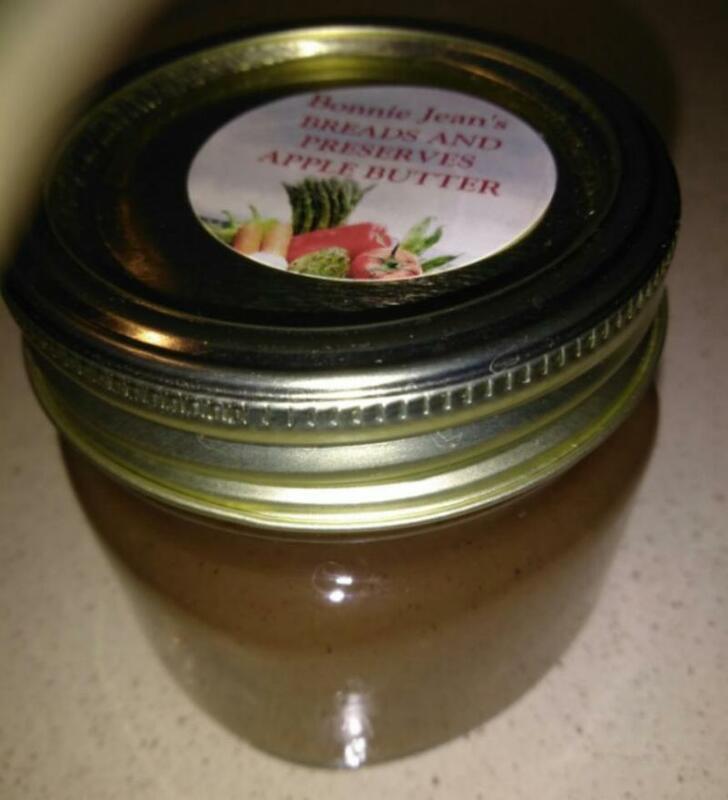 Bonnie Jean's apple butter is her most popular product. A lot of her customers say it brings back memories from their childhood. Bonnie's popular apple butter is made with both red and green apples. She hand peels them and slow cooks them to perfection. Her banana nut bread is made by scratch (as are all her products) and is bursting with flavor. "The flavor is like no other." Said Bonnie. "My customers tell me that once they've had my banana bread they don't want any other." All of Bonnie's breads are known for their moistness and her jams and preserves are known for their rich flavors. 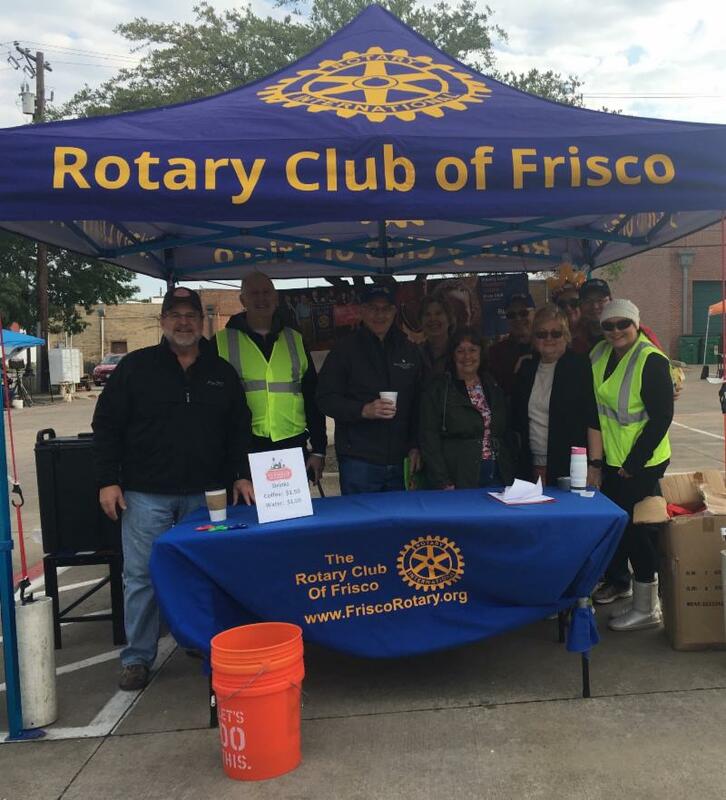 It's not uncommon to see customers and FRFM vendors eating a loaf of Bonnie's bread or dipping a plastic spoon in an open jam jar at the market. "I genuinely enjoy baking. I take pride in it." Said Bonnie. "I love to see how happy it makes people." 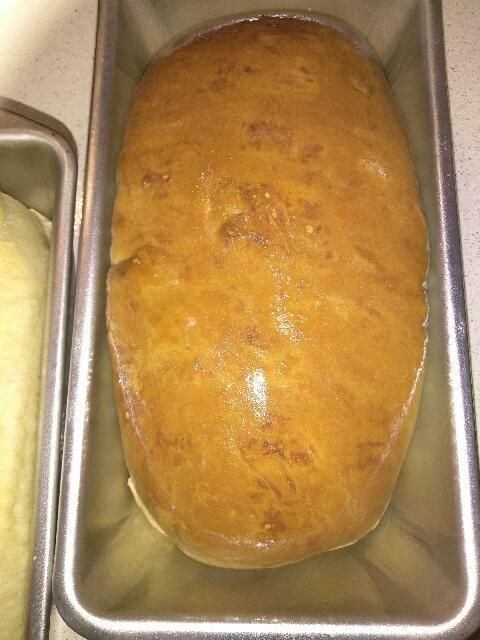 One of Bonnie's yeast breads just out of the oven. She bakes on Fridays for the FRFM on Satureday.